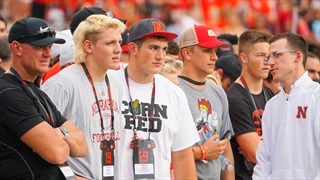 This weekend, a handful of future Huskers in both football and basketball competed in the state basketball tournament. 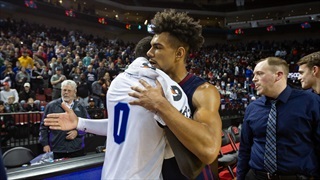 After their finals games, Hail Varsity caught up with them to reflect back on their season and career and look ahead to what is next. 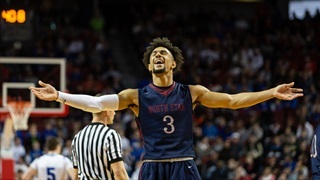 The 2019 boys state basketball tournament tipped off on Thursday morning and staff writer Jacob Padilla was at Pinnacle Bank Arena all day chronicling the action. 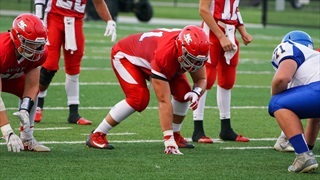 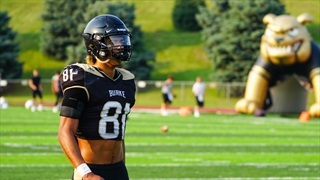 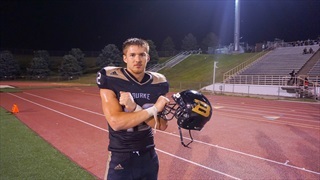 Nebraska signee Garrett Snodgrass has always played multiple sports growing up. 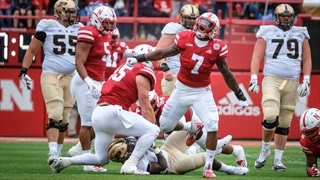 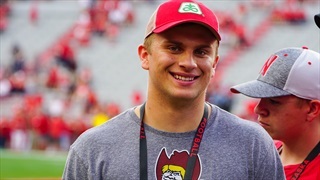 As a Husker, he'll finally be able to put his focus on one. 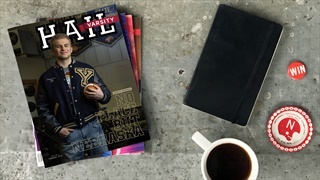 The February 2019 issue of Hail Varsity, featuring York High standout Garrett Snodgrass on the cover, is on its way to newsstands and mailboxes this week. 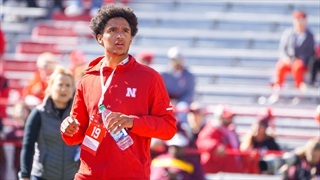 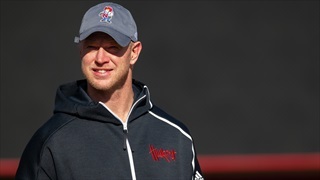 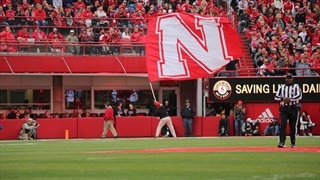 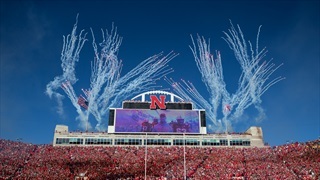 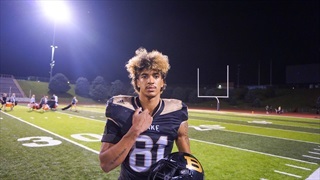 Nebraska will host a few recruits for official visits this weekend ahead of the Early Signing Period on Dec. 19. 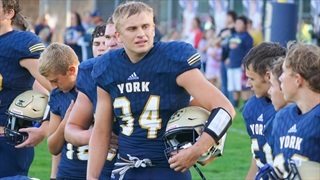 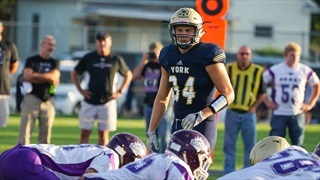 Recruiting analyst Greg Smith was in York for a second-round playoff matchup in Class B and shares a few thoughts on the matchup. 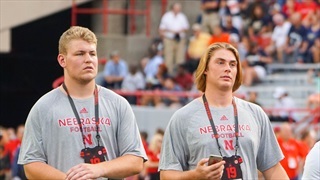 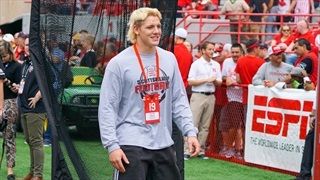 Recruiting analyst Greg Smith caught up with Nebraska 2019 commit Garrett Snodgrass after his visit to Memorial Stadium on Saturday. 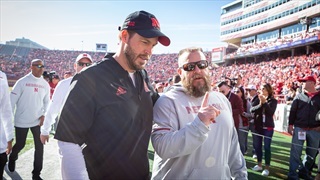 Snodgrass said he still had fun despite the cancelation.